With more than 1,300 members, the Bismarck Mandan Chamber EDC is one of the most powerful business organizations in the state. 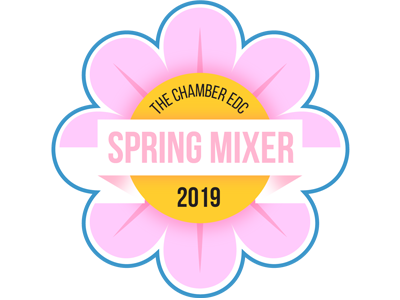 From our involvement on behalf of our members in government affairs to providing networking and educational opportunities, the Chamber EDC exists to serve the interests and needs of our members. Learn more about our 2019 Legislative Priorities, Workforce, Infrastructure and more! 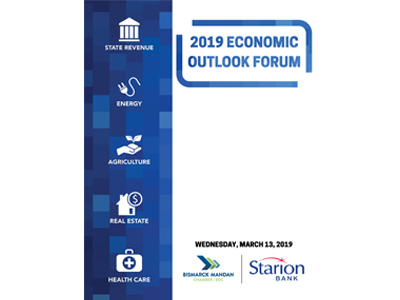 Find out what factors are influencing the local and the national economy.